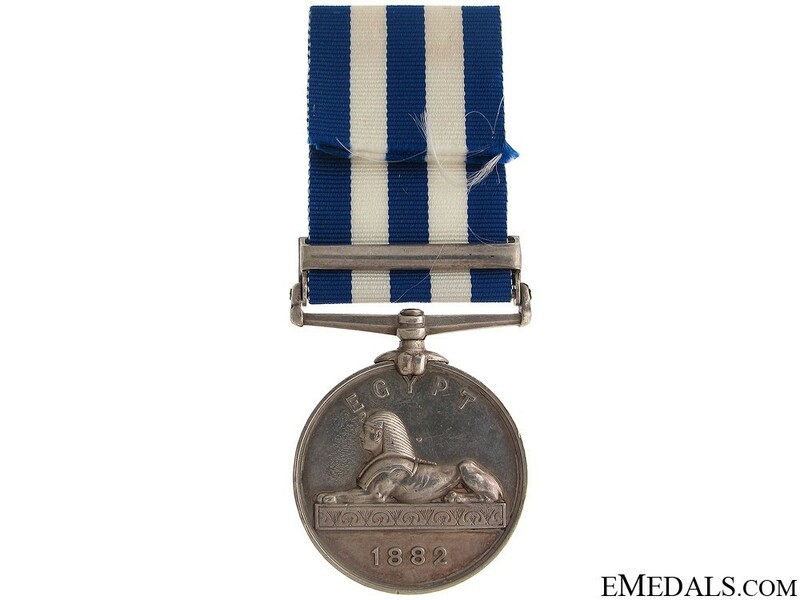 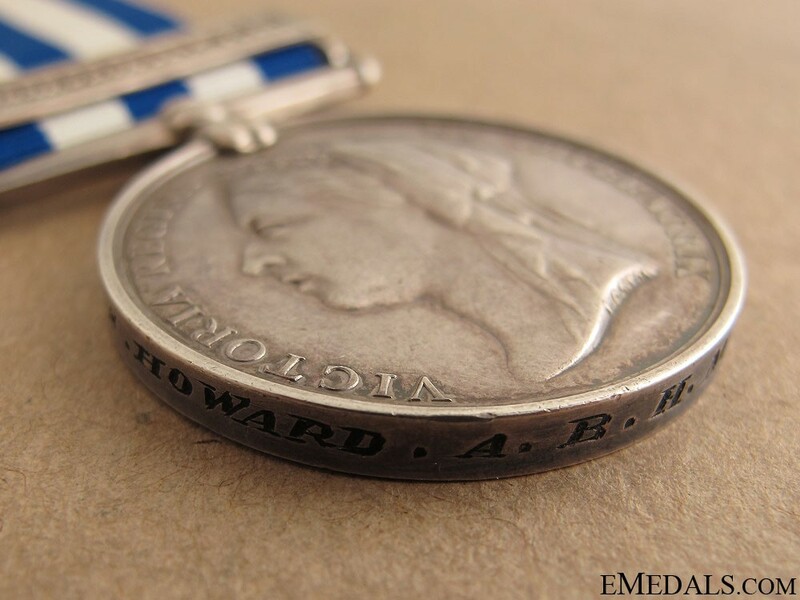 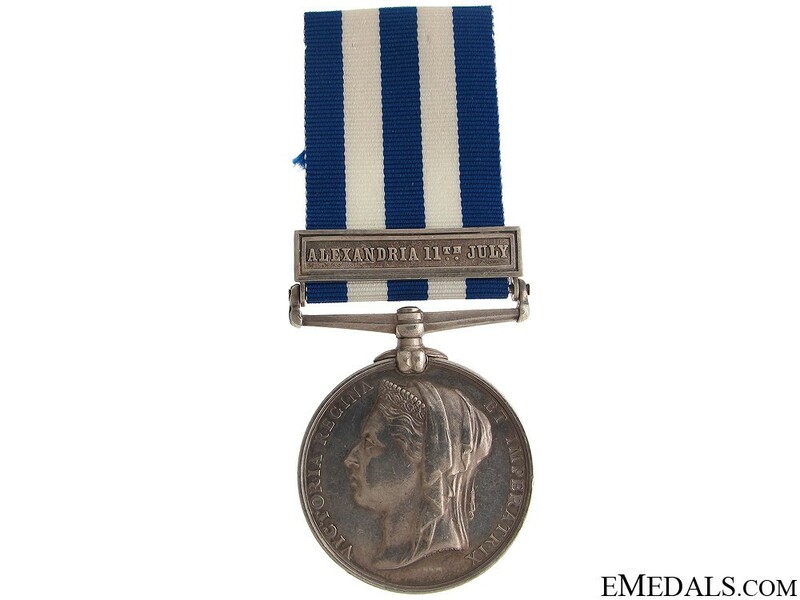 Egypt Medal 1882 - Alexandria 11th July, (A.S. Howard. A.B. H.M.S. 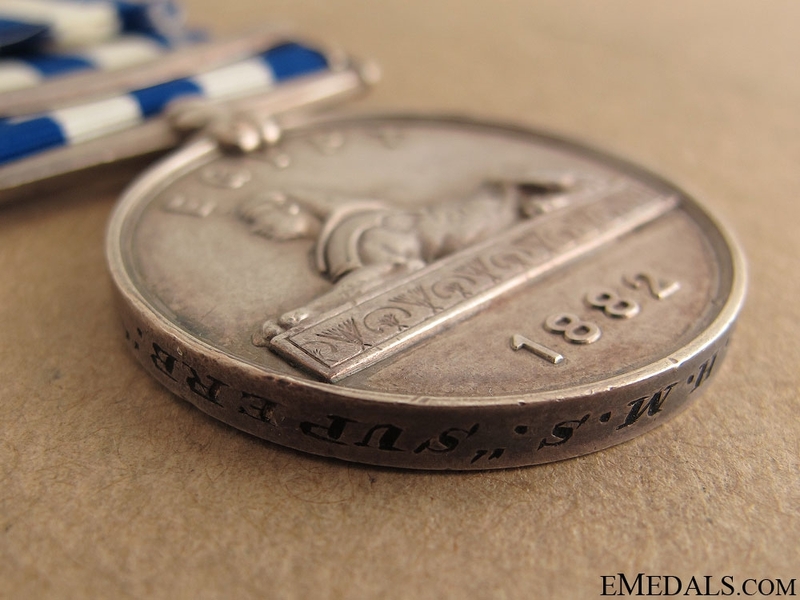 "Superb") Naming is officially engraved, very fine.